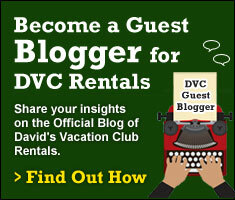 Have you ever been to Walt Disney World and wondered how will I ever see everything in enough time? Well, that is the Magic of the Mouse! 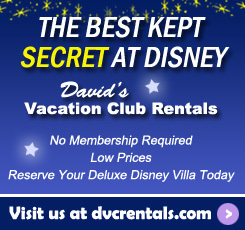 Walt Disney World keeps everyone coming back and for good reason. There is always a new discovery waiting for you around the corner. Whether it be a restaurant you have never heard of, a character you have never had the chance to meet, a show that wasn’t there the last time and the list goes on. It has been my 3rd trip to Disney World now and I am still amazed with how many new opportunities I encounter each time I visit. I am going to fill you in on my top 5 experiences that I had the chance to take part in while having my latest visit. 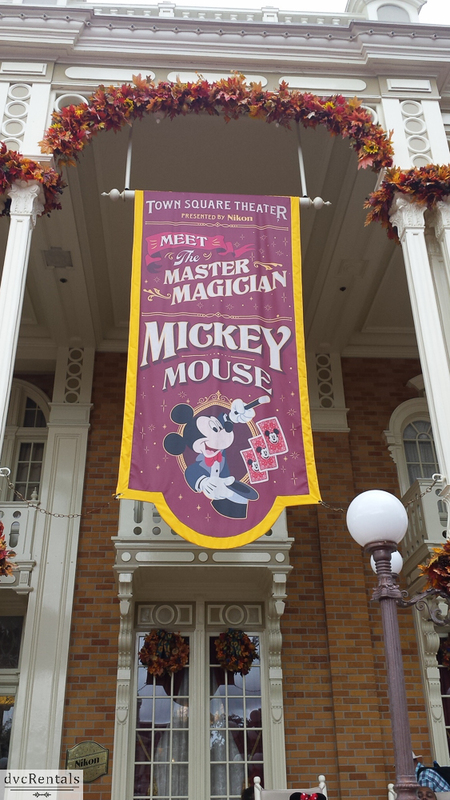 For starters, everyone knows that it was “The Mouse” that started it all, as Walt himself would say. During my stay at Disney, I had the privilege of meeting the famous Mickey Mouse in his backstage photoshoot at Magic Kingdom. Wow, was I ever thrilled! I could feel the excitement before I even entered the room. 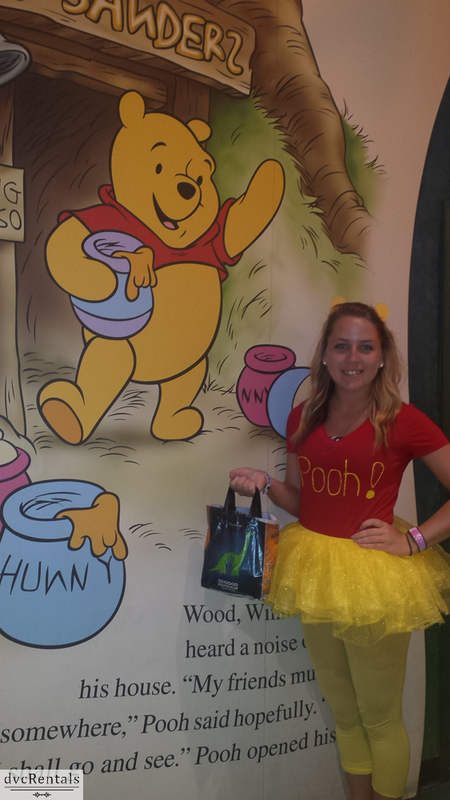 I felt as if I was meeting a celebrity! 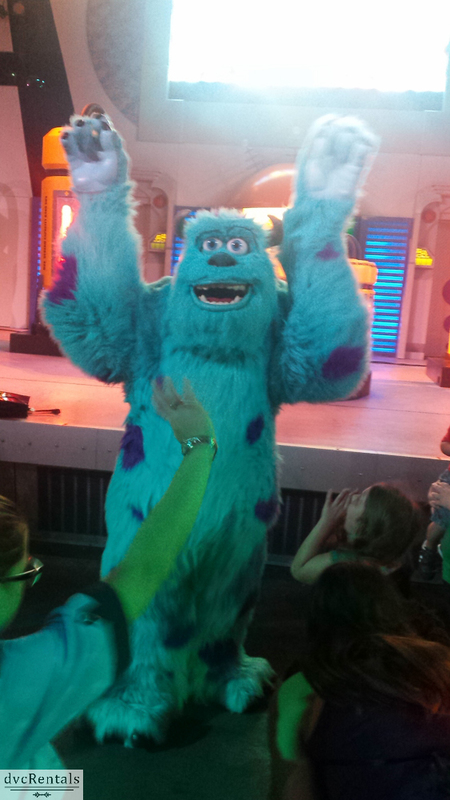 As soon as I walked through the door, he greeted me with a big smile and a high five. 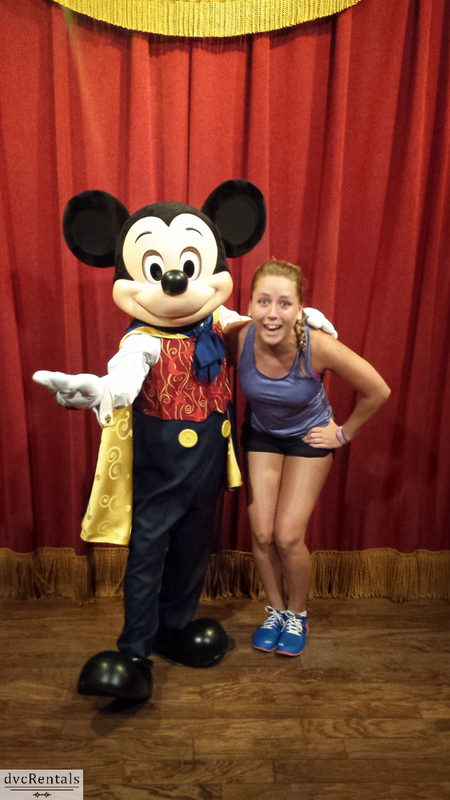 I will also admit that Mickey and I decided to do a little “Hot Dog Dance” to end the photo shoot. I couldn’t believe it, what a memory that will last forever. 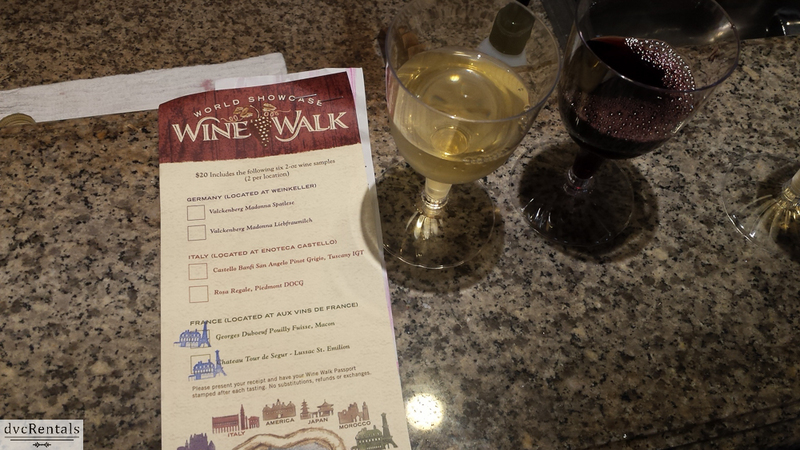 Next on the list would be the tour around Saratoga Springs Resort & Spa. This wasn’t just any tour, but a tour on a bike! Did you know that you can rent a bike and venture around this huge resort? What a blast! 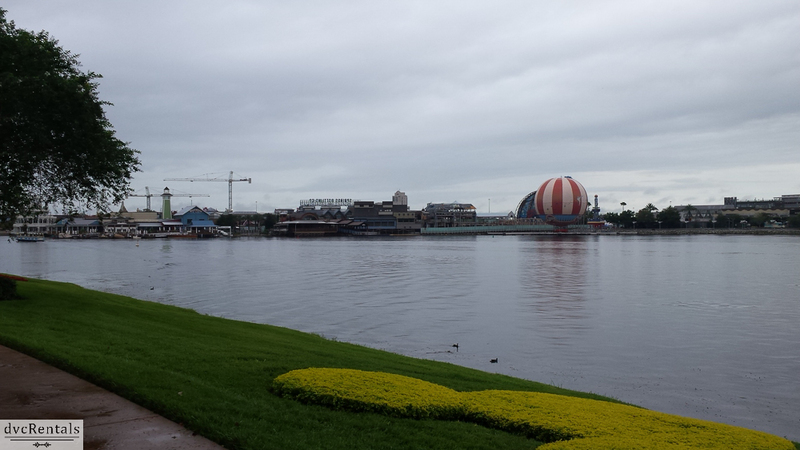 To top it off, we wore ponchos in the rain and had an amazing view of Downtown Disney which we now know as Disney Springs. You definitely get to see the resort with a whole other view. The fountains, golf courses and peaceful atmosphere turned out to be the best way to end our afternoon. 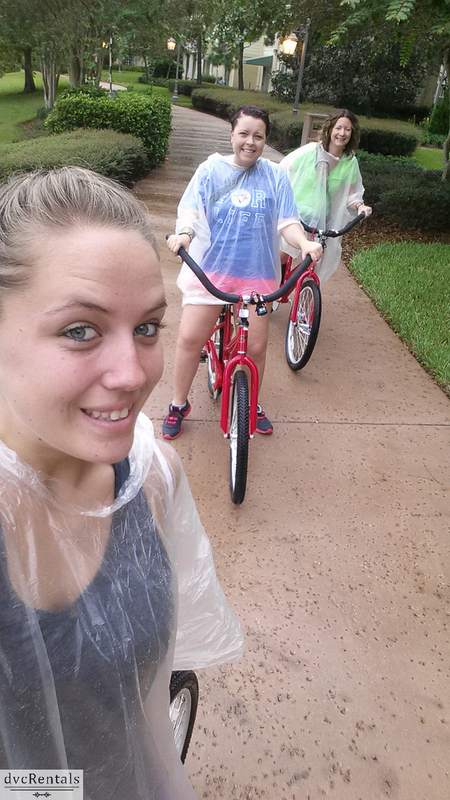 If you ever get the chance to pop over to this resort, I highly recommend trying the bike trails… even if it’s raining. 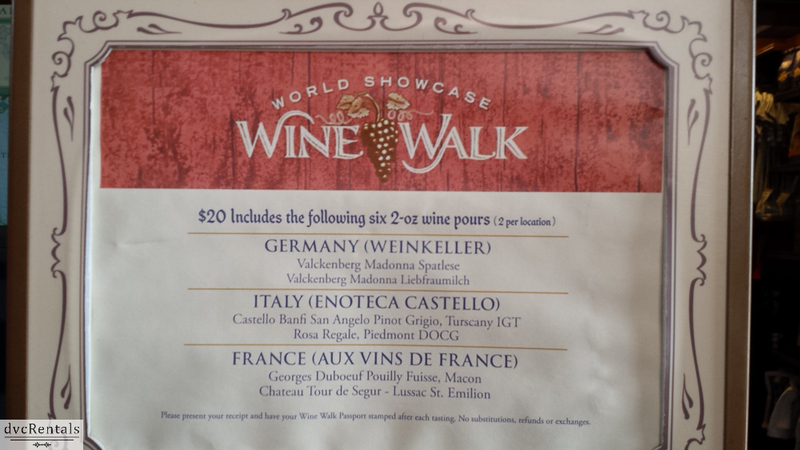 During my time at Epcot, I had the chance to take a look around in the France pavilion and as I was doing so, I stumbled across a World Showcase Wine Walk Tour. The walk was super relaxing as we made our way from France to Italy and the last stop of Germany. 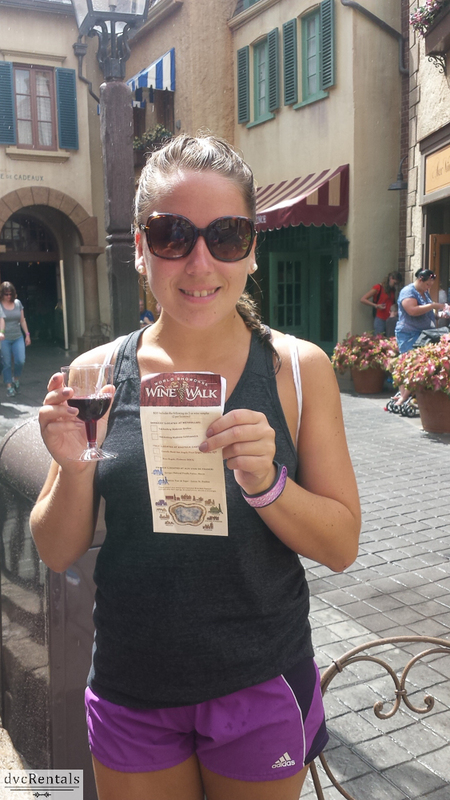 At each pavilion, you get to have a taste of that country’s best wine. I truly felt like I was travelling around the world. What I also found very neat was at each stop, you were able to see the true culture of that country while sipping on their best wine. Sounds relaxing right? Trick or treat you say? 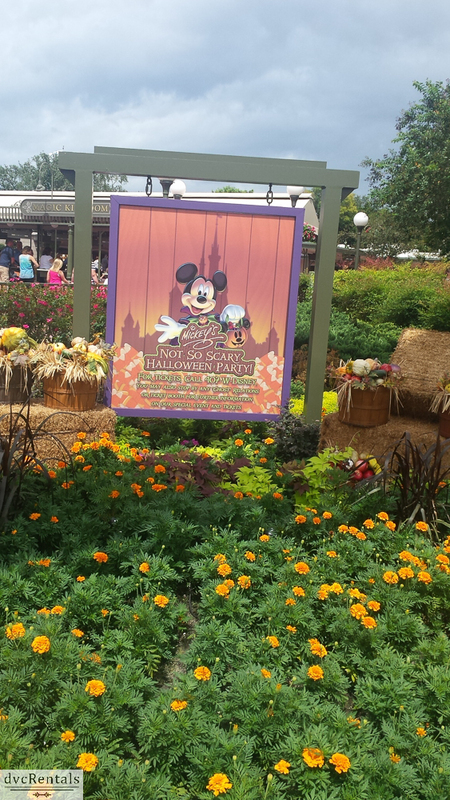 What better place to bring out your inner child, then at the Magic Kingdom Mickey’s Not So Scary Halloween Party. Getting dressed up as Winnie the Pooh was so awesome and I couldn’t wait to jump on the bus to go to this sold out event. The park was full of pumpkins, costumes and best of all… CANDY! I couldn’t believe how outstanding the night was. Getting to see your favourite characters all dressed up, trick or treating and taking in all the magic! 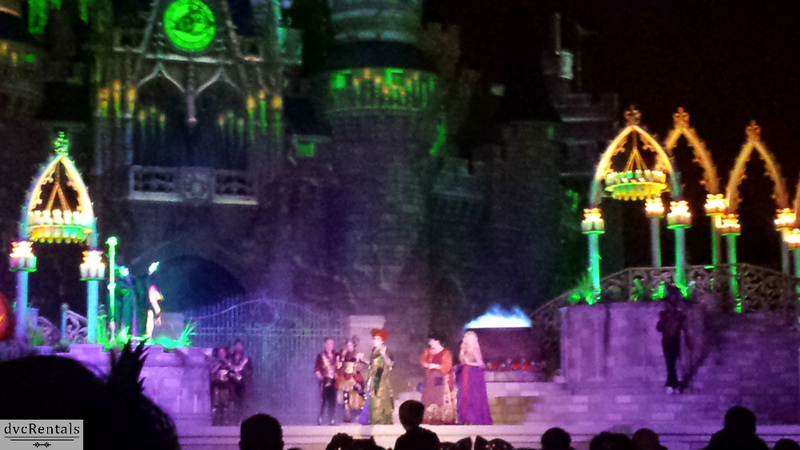 My favourite part was definitely the Hocus Pocus Villain Spectacular Show. As the Sanderson Sisters came out on stage followed by other villains, my imagination went right back to when I was a child. Hocus Pocus was quite the Halloween movie hit and still is to this day. Disney can certainly bring out those memories you store during your youth and I am so glad to have been a part of this “spooooooky” festival! By the end of the night, your stomach is full of candy and your feet and back ache, but was it worth it? Absolutely! Now, Disney is all about adventure and memories, but sometimes we forget how it all got started. 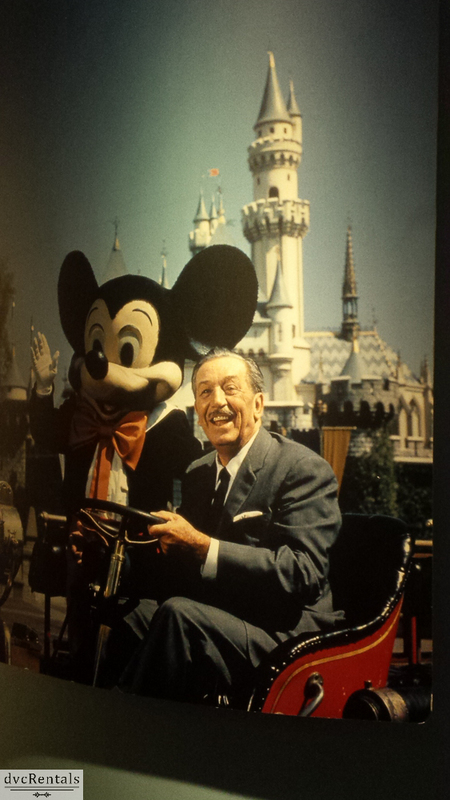 At Disney’s Hollywood Studios I had the chance to visit the “One Man’s Dream” museum tour. 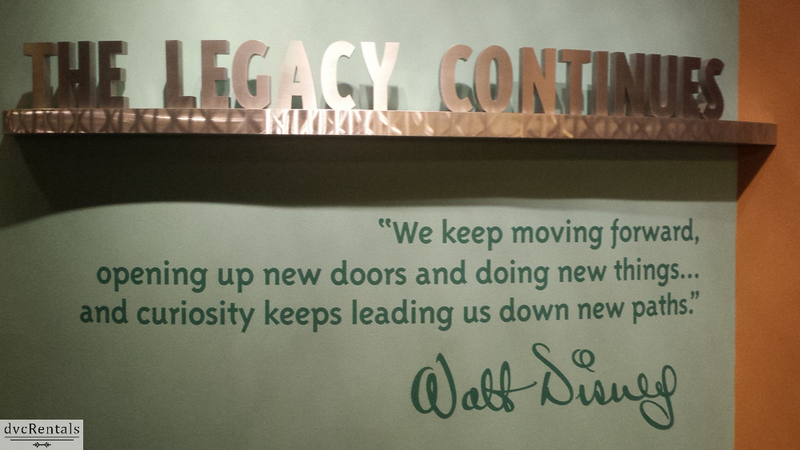 This tour takes you through Walt Disney’s journey in his career. They had so many artifacts that you were able to read about and see all the hard work that was put into Walt Disney World. 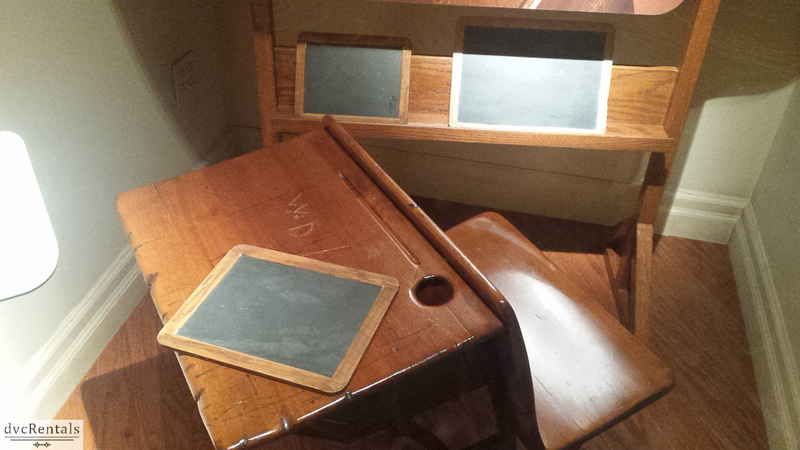 One of my favourite displays was Walt’s desk where he had carved in his initials. If you are ever looking for something different to do during the day, take a stroll through the showcase and learn about Walt himself. Below are some photos that I captured throughout. I hope you enjoyed learning about how many new things you can discover at Walt Disney World, even if you go all the time. There is always something new around the corner and Disney will continue to grow for years to come. Embrace the magic and go explore, you never know what you will find!